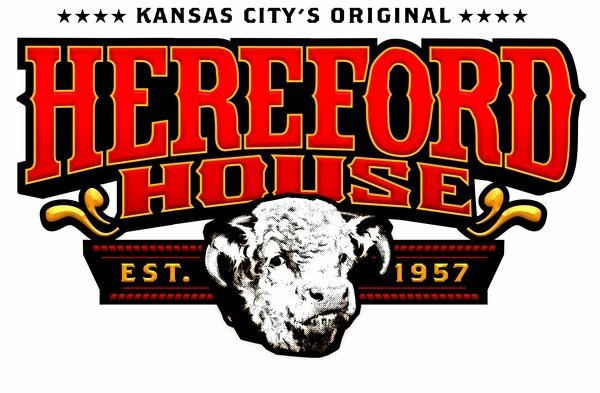 Know someone who loves Hereford House? Then give them a Hereford House Gift Card. For birthdays, anniversaries or any other reason at all, our gift cards make a great gift. 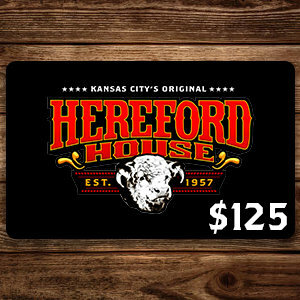 Gift Cards are valid at any Hereford House location: Leawood, Independence, Shawnee, and Zona Rosa, and may also be purchased at any of our locations or you can order online and your physical gift card will be mailed to you. Receive a $20 Bonus Card for every $100 Gift Card(s) purchased.